We apply multi-agent approach to search and rescue in a large-scale domain. The simulator is designed to simulate various domain specific simulation and human behaviors. 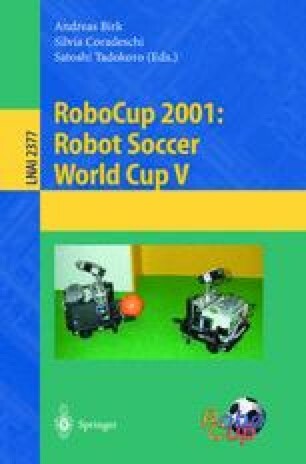 Kobe-Awaji earthquake data is used as disaster scenarios and a prototype system was made open at RoboCup 2000. A rescue team composed of heterogeneous agents, - fire brigades, ambulances, and polices -, takes active part in the disastrous situation where about 100 civilian agents move autonomously. By comparing with rescue operations of two teams, we showed that the search and rescue in disasters can be used as a test-bed for multi-agent systems. The comparing experiments made clear that rescue task is not well defined in spite of its practical importance, and planning based on multi-perspectives on disaster losses is necessary. It points that the rescue problem is not only a test-bed for multi-agent system but also for laboratory work for practical system.